In a stunning verdict that could have far-reaching consequences for companies across the country, a court awarded plaintiff, Dewayne Johnson, $289 million in damages in his lawsuit against Bayer, the company that recently acquired Monsanto. The plaintiff alleged that he developed non-Hodgkin’s lymphoma after exposure to Monsanto’s flagship product, Roundup. The court ruled that the company did not properly warn the plaintiff and other consumers of the risk of cancer posed by Monsanto’s weed-killer. As anticipated, Bayer has requested that the verdict be overturned. According to the complaint, Mr. Johnson developed cancer after using Roundup for years in the course of his employment as a school groundskeeper. In motions filed in San Francisco’s Superior Court, Bayer alleged that the jury verdict was not adequately supported by the plaintiff’s evidence. The company claimed that the verdict does not comport with decades of research and data that have concluded that glyphosate does not lead to cancer in humans. Bayer further stated that the plaintiff’s evidence did not substantiate that the product caused the plaintiff’s disease under the standards set forth by state law. Indeed, the research on the effects of glyphosate is contradictory. 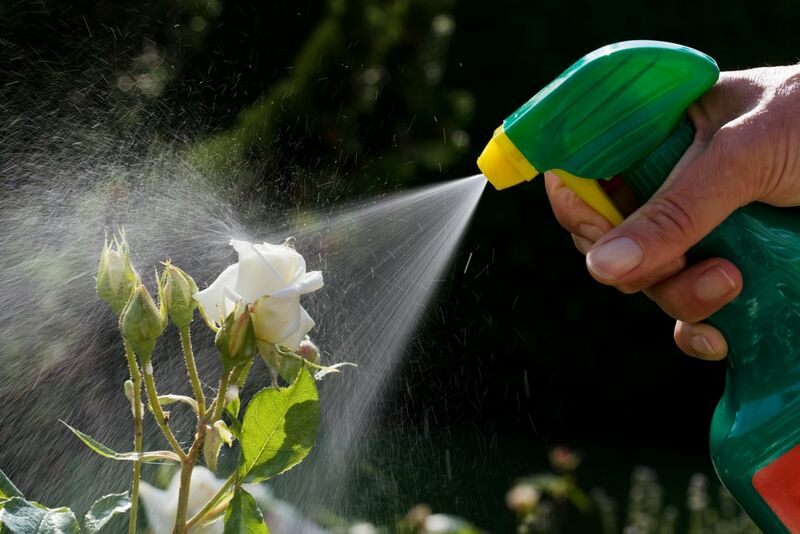 According to the U.S. Environmental Protection Agency, a long-term analysis of the impact of glyphosate showed that it is not likely a cancer-causing chemical. In contrast, the World Health Organization in 2015 stated that glyphosate is “probably” carcinogenic. Bayer requested that the judge who oversaw the trial set aside the verdict, reduce the award, or allow for a new trial. On October 10, a hearing took place to consider the motion. Bayer stated that it would consider appealing the verdict if those other measures fail. Approximately 8,000 lawsuits have been brought against Monsanto alleging that glyphosate in its weed-killer caused cancer in consumers who used or were exposed to the product. Mr. Johnson’s claim was the first to be heard in court. The next trial will begin in early October in St. Louis. Cases that have been filed in federal court have been combined to form a class action in California. next post: Will New Regulations Lead to More Lawsuits?